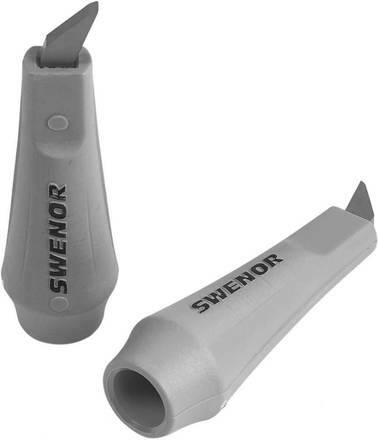 2 roller ski pole tips from Swenor. With plastic and steel. Easy to change using hot glue and boiling water. A part of the gear for ski training during the summer.